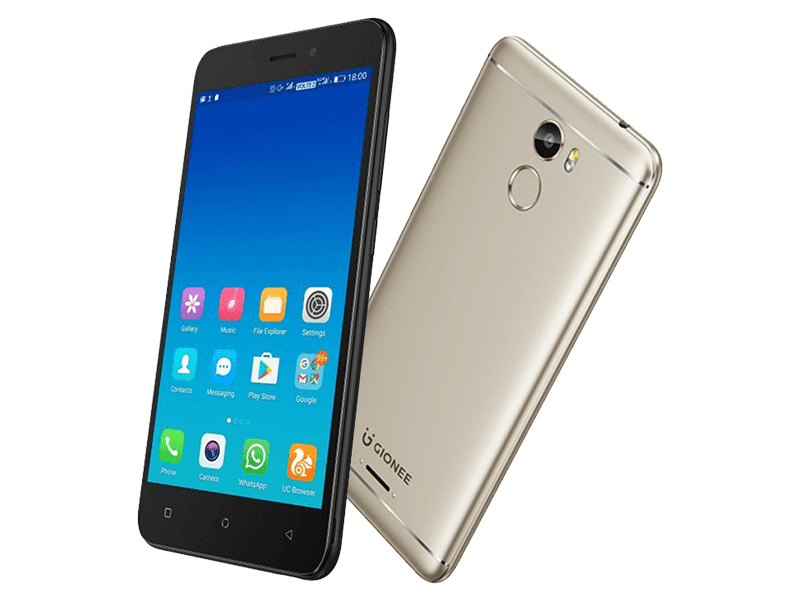 Gionee just expanded etheir budget smartphone portfolio by adding the X1. It's a budget handset equipped with 4G LTE connectivity and fingerprint scanner. The Gionee X1 is a metallic looking smartphone with 5 inch HD 720p display at 294 pixels per inch. Inside, it boasts MediaTek's 64 bit MT6737 quad core processor paired with Mali T720 graphics and 2 GB of RAM. It also has 16 GB of expandable internal storage and ample 3,000 mAh of battery for whole day of use. There's also an 8 MP main and front camera for casual shooting and selfies. The Gionee X1 comes in black and gold colors for INR 8,999 in India or roughly around PHP 7.2K out of straight conversion. Given those specs, this device should be capable enough to run basic Android games and the usual social media apps with ease. The rest of the missing details and international availability are still unconfirmed for now.